Allow us to spill the tea: These products have been missing from your life. As a tea person, we know that you have your brewing routine down pat, but we have some recommendations that will elevate your tea drinking experience — promise. We break them down for you below. 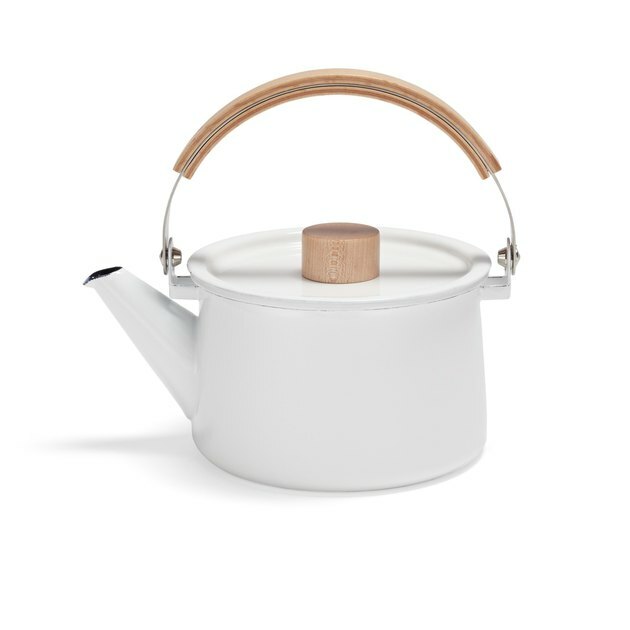 Inspired by traditional Japanese tea ceremonies, this lacquered tea kettle is the type of minimalist showpiece that can sit pretty on a countertop after use. 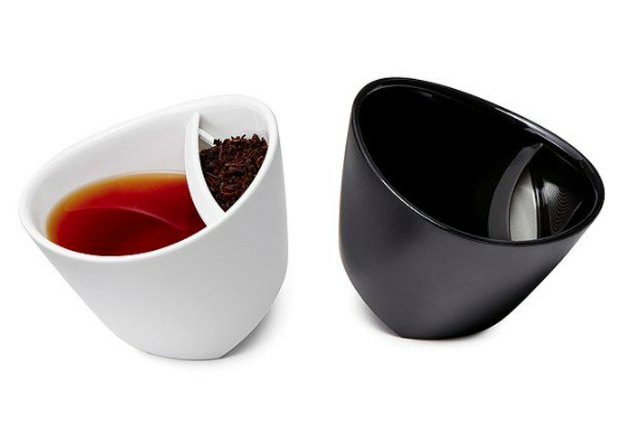 At first glance, these cups may seem ultra-confusing, but there's no mistake in the design — tip over to one side to allow your tea to steep, and then the other when you're ready to drink. Genius. Danish brand Menu may be known for their classic Scandi-chic goods, but they know how to work other angles, too. 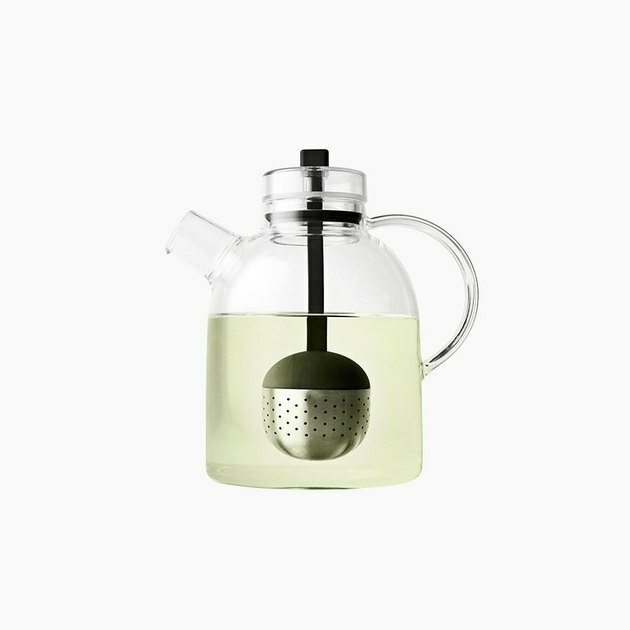 Case in point: This glass teapot, inspired by traditional Asian cast iron designs. Some like it cold: These glasses, specifically for iced tea, feature a streamlined design that finally gives equal importance to hot tea's counterpart. Matcha tea can be a bit intimidating to the newcomer — getting the process and proportions right leave you wondering if you're really doing it correctly. 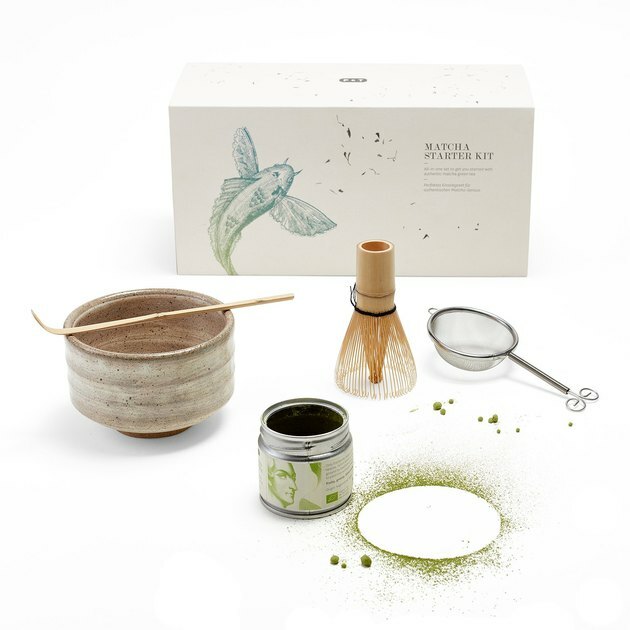 Go easy on yourself with this starter kit, which includes matcha, a strainer, and whisk. Behold, tea in its purest form: literal, dunkable whole flowers and herbs. These impressive treats come in a variety of flavors (chamomile and lavender, to name a few), and are sourced from Mount Ida and Mount Taurus in Turkey. When stopping to grab takeout bubble tea, many people don't realize they can actually make their own at home (and save some cash). 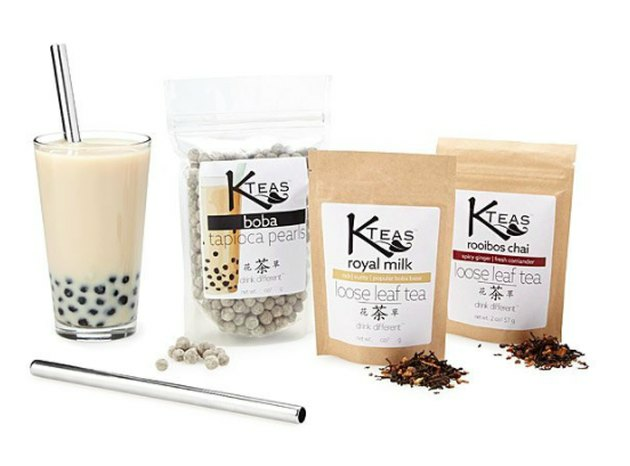 This handy kit allows you to make two flavors of bubble tea — classic black and rooibos chai — on your own. 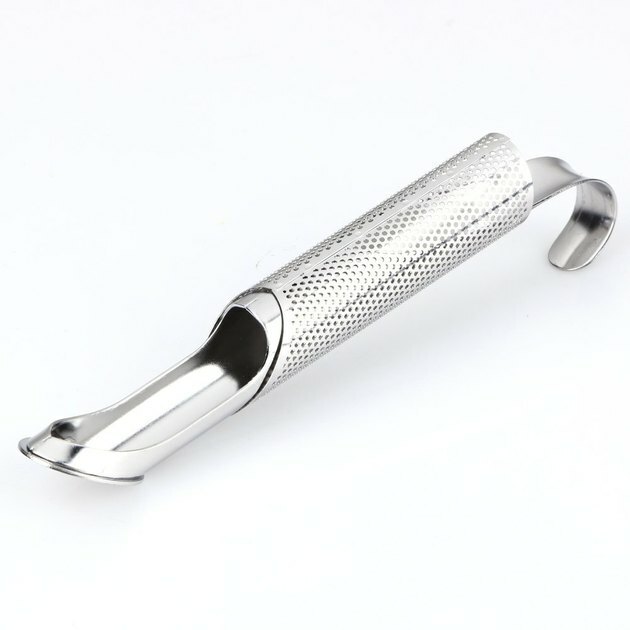 It includes the two teas, tapioca pearls, and two reusable stainless steel straws. 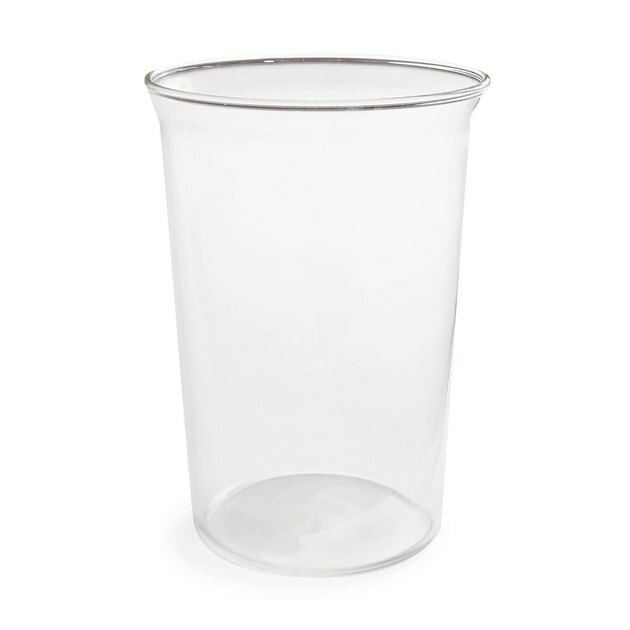 Steep on-the-go with this classy tumbler. Just fill the screw-on chamber with your favorite loose-leaf tea and then add hot or cold water. 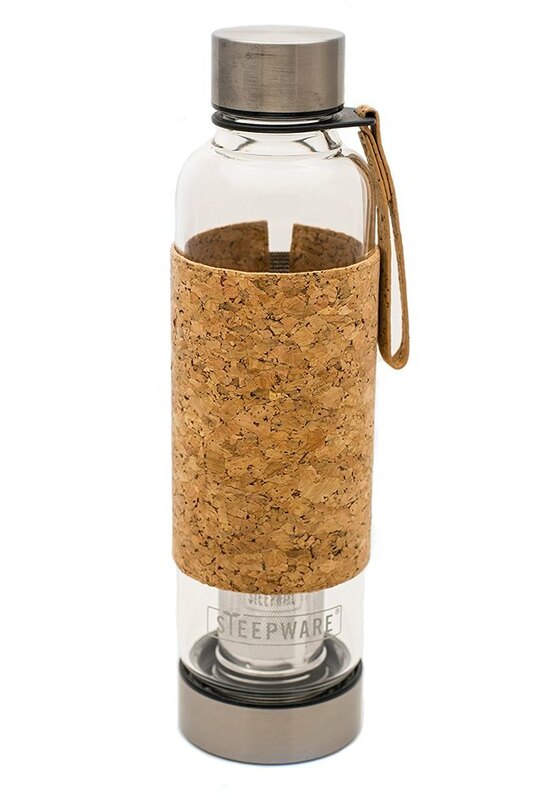 And don't worry: The cork sleeve ensures you don't burn your hands. Want your cup of tea, like, yesterday? This kettle boils water in a jiffy. Plus, it maintains the water's temperature for up to an hour — perfect for enjoying your second (or third) cup. 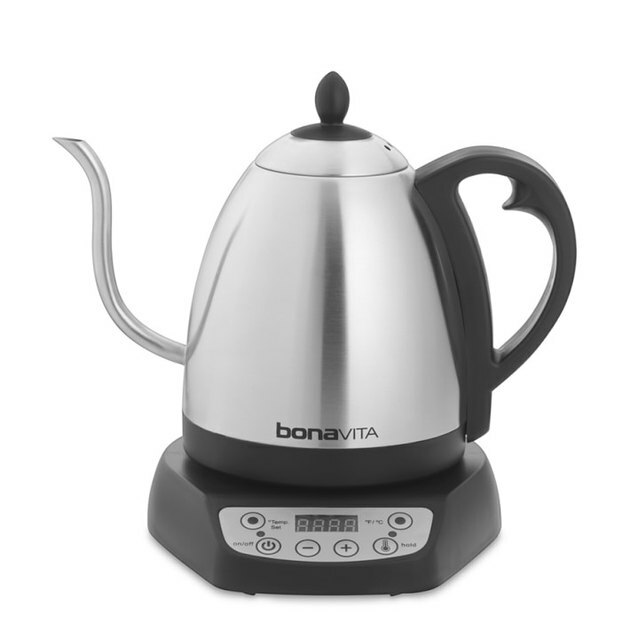 The panel even displays the temperature of the water within the kettle when not turned on, so you're always in the know. 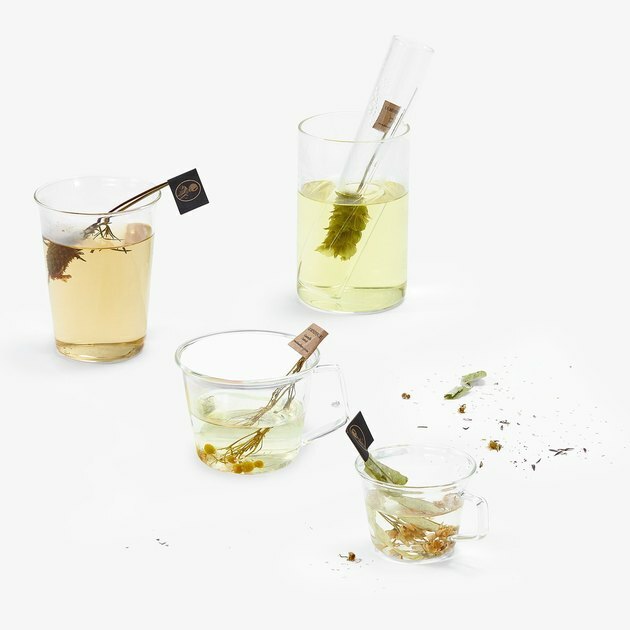 The only tool you'll ever need to brew loose leaf tea, this design-forward tea infuser hooks onto the rim of your cup for the perfect drink. Plus, forgoing bagged tea is better for the environment. 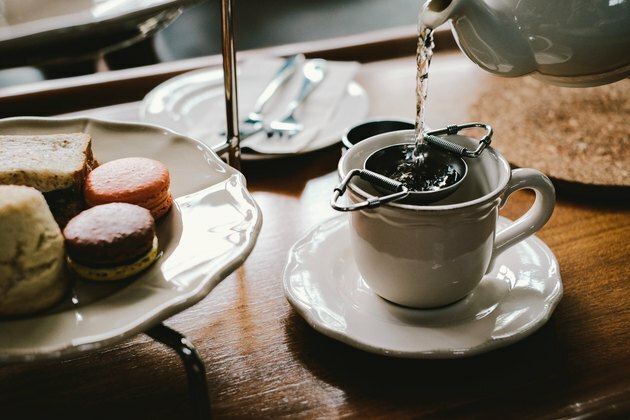 This posh French tea (that's been around since 1854) is perfect for channeling your inner Parisian (without the cost of airfare). 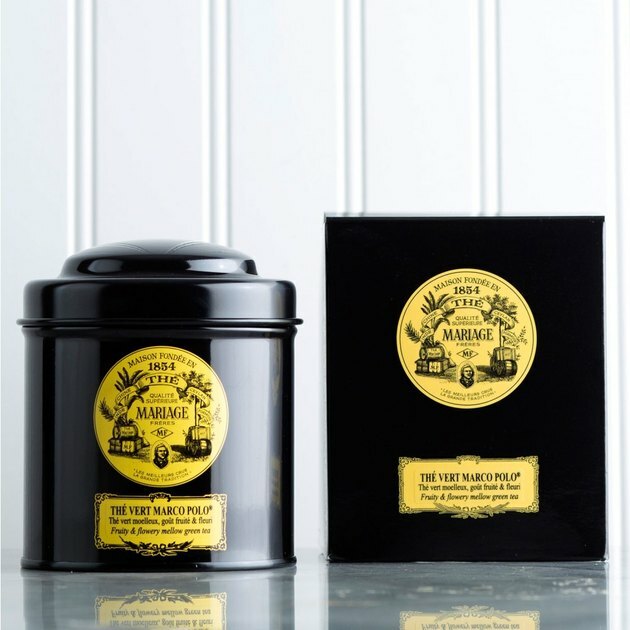 Marco Polo Thé Vert is a classic blend to go with: a melange of black tea made of Chinese and Tibetan fruits and flowers, laced with green tea to make it a little less caffeinated.